...or vouchers from M&S, HMV, Thompson Holidays and many more!! We hope that you are very happy with the service you receive from 360ict and if so would hope that you might be happy to recommend us to others in your business network, or friends and families Company’s so that they may become our Clients too. As a Thank You we will happily apply a credit to your Company’s 360ict Support Invoices, equivalent in total to 20% of the first year of any new support agreement ( or 20% of gross profit on a project during that period ) achieved from your referral, or send you the same total value in Amazon vouchers that you can use for new laptops etc or consumables. you will receive cash / vouchers for a total value of £1000 ! Once our new client has signed up, our external Incentives Team will make contact in order to process your preferred reward. and we will register the opportunity for you. Rewards paid or vouchers sent within 24 hours of payments being received from our new customer. 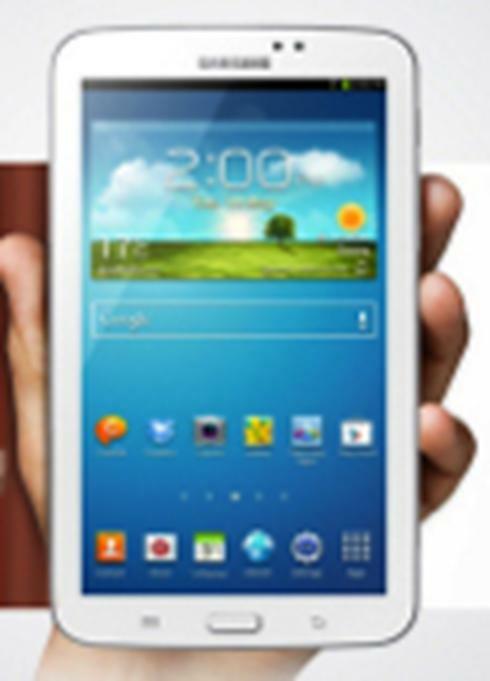 SAMSUNG GALAXY TAB 3 7.0 WIFI 8GB ( or cash value / equivalent model ). Referral Offer valid until End 2015.